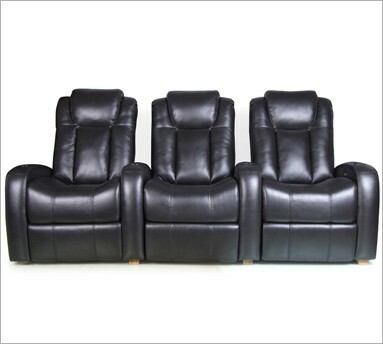 Row One is a new addition to our model lineup featuring motorized recline as a standard feature in their theater seating models. An optional Shiatsu massage is also available that will bring both comfort and relaxation while watching your favorite movies. Top grain leather on all seating surfaces and plush padding are hallmarks of this brand. 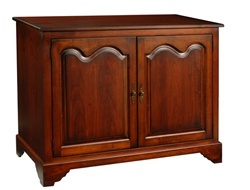 They also offer domestic made custom entertainment systems, floor risers, carpeting, and much more.